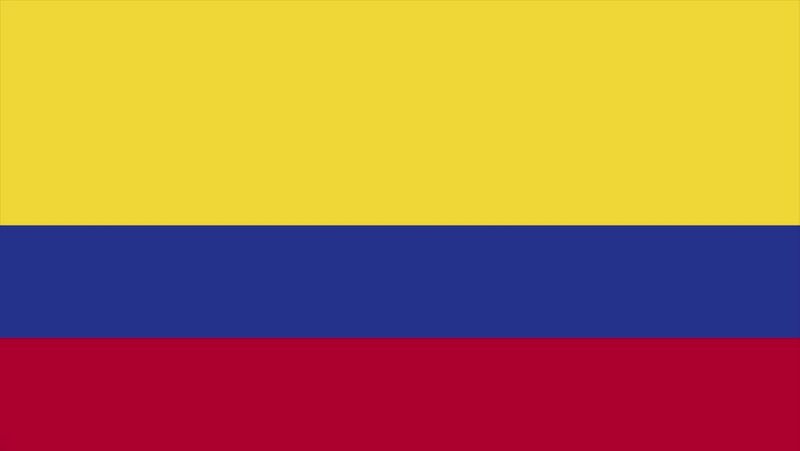 4k00:30Flag of Colombia. Rendered using official design and colors. Seamless loop. 4k01:00Flag of Colombia, slow motion waving. Rendered using official design and colors. 4k00:30Flag of Colombia, slow motion waving. Rendered using official design and colors. Highly detailed fabric texture. Seamless loop in full 4K resolution. ProRes 422 codec. 4k00:15Armenia country waving 3D flag duo transition background isolated on green screen for color key. Ready to use on travel ads, world political event or news as well as sports competitions. 4k00:07Waving Armenia Flag, ready for seamless loop.